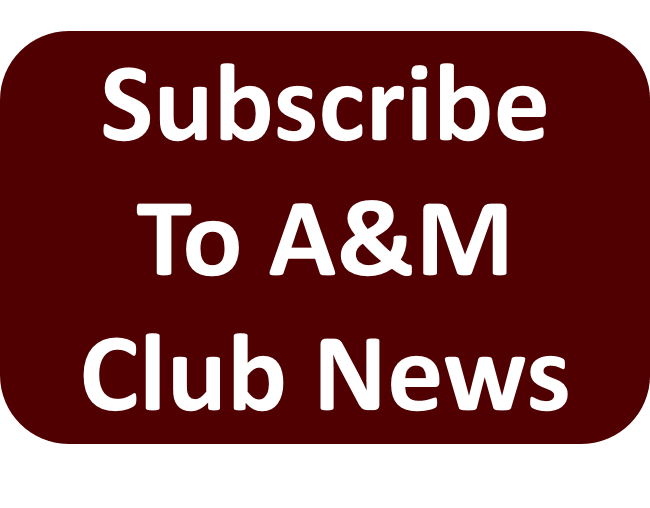 At our 2017 annual membership meeting in January, at the request of our club members, we voted to begin fundraising to endow our first Williamson County A&M Club scholarship with the Texas A&M Foundation. 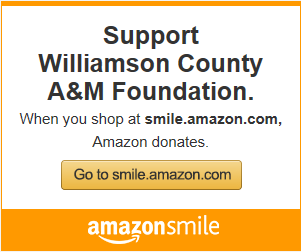 While we have awarded scholarships from our Williamson County A&M Foundation for over 25 years, and will continue to do so with our Fish Fry and other fundraisers, we have never endowed a scholarship through the Texas A&M Foundation that, once funded, will award a scholarship in perpetuity. With overwhelming support, in the form of pledges, from our A&M Club members, we began the process of doing just that. 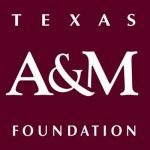 After much discussion and modeling this endowment as closely as we could to that of our current Williamson County A&M Foundation scholarship selection parameters, we are proud to announce that we have officially set up and are now fundraising to endow a scholarship with the Texas A&M Foundation! As an A&M Club, we will have 5 years to complete the fundraising of $25,000 to make this an ongoing scholarship recognizing our Williamson County A&M Club. All donations are made directly to the TEXAS A&M FOUNDATION designated to our WCAMC fund. 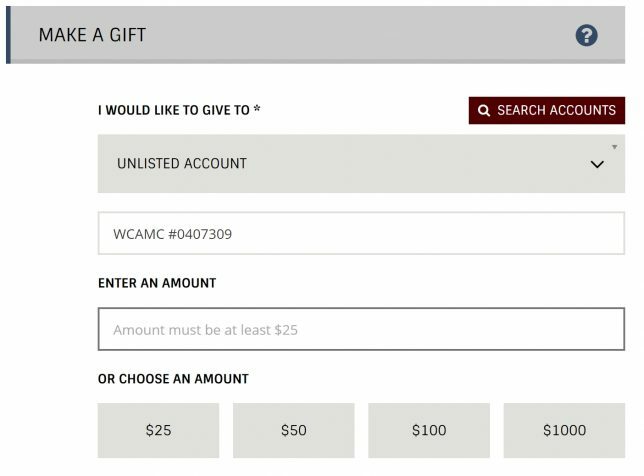 These donations are tax-deductible and many companies with ‘matching gift’ programs will enable your gifts to make an even greater impact. If you had planned on making a contribution to the University, please consider this option as well. 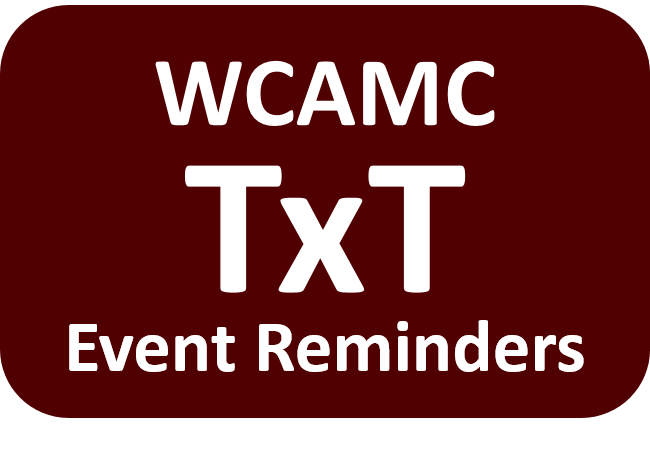 Or you may mail in a donation, make your check out to the “Texas A&M Foundation” and write “WCAMC #0407309″ in the memo line so that it is applied to the correct endowment account.